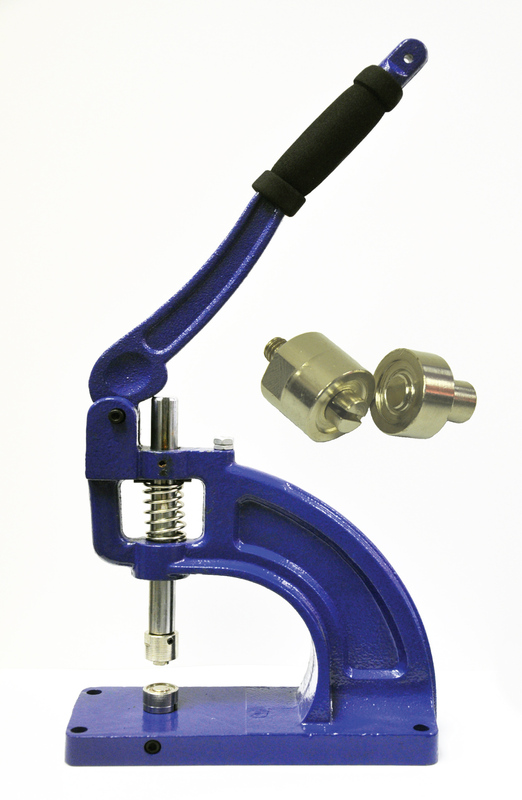 The Self Piercing Grommets Press is ideal for grommeting indoor/outdoor posters, banners, curtains, signs. It's perfectly for grommeting on plastic vinyl, thick poster boards,etc without separate punching tool. The same dies of Self Piercing Grommets Press can do both punching and closing.